If youâ? ?re familiar with Bloomex, you know that flowers are our â? 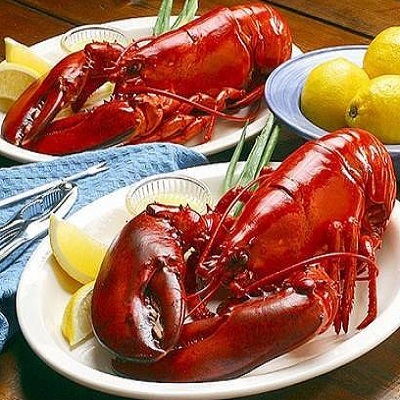 ?bread and butter,â? so to speak. But in recent years, weâ? ?ve expanded our offerings significantly, and we now feature lots of great food items to send that are sure to put a smile on the face of the recipient. Whether youâ? ?re sending to someone with a serious sweet-tooth, or someone whoâ? ?d appreciate a savory surprise, check out some of these options, available for delivery at your convenience. 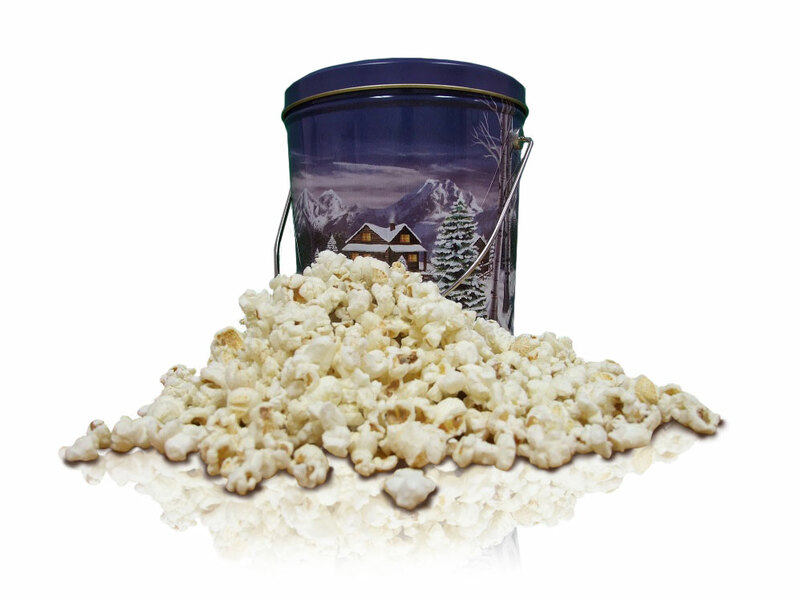 Gourmet Organic Popcorn ($19.95): Perfect for the movie-lover in your life, Bloomexâ? 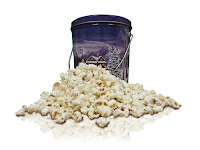 ?s gourmet popcorn comes in three delicious varieties: Buttery, White Cheese and Sea Salt & Cracked Pepper. Comes in a collectable, reusable can with a handle. facility to anywhere in Canada. anywhere in the country. Youâ? ?ll definitely score points for creativity, and itâ? ?s a gift that the recipient will certainly remember. Large Assorted Chocolates ($39.95): Mmmmâ?¦. Chocolate. This large box is an amazing mix of soft centers, cherry cordials, crisps, nuts and chews covered in specially blended chocolate. And at a full pound, it should keep the recipient busy for a whileâ?¦ or depending on how quickly addicted they get to the chocolates, maybe not! Assorted Cookies ($19.95): Whether youâ? ?re in the doghouse or just want to express your appreciation, a full pound of assorted cookies should do the trick. Great tasting, free of preservatives, and really, who doesnâ? ?t enjoy the odd cookie or 12?